Congratulations! You've set up Highfive and it's ready to go. Here's a template you can use to tell the team. 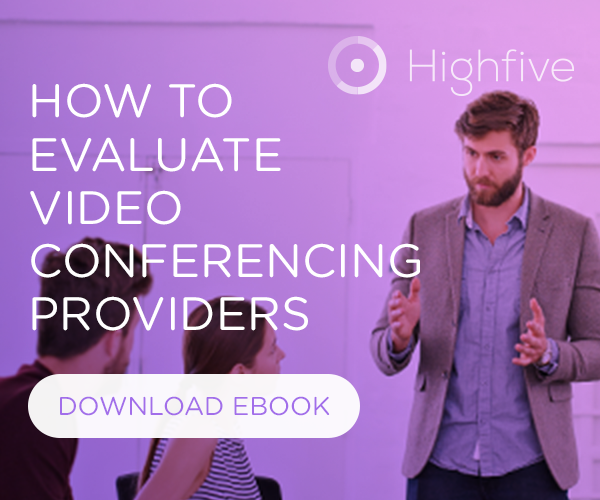 If you can’t wait until our next meeting to use Highfive, go ahead and give it a test whirl! If you want to learn more, go to Highfive’s Success Center at https://success.highfive.com. You can also contact Highfive's Support team at help@highfive.com for help.